I can’t believe that, up until now, I’ve managed to miss news of this. A team gradually workshopping a brand-new folk musical and bringing it to the public in Bristol and London this month – a folk opera, really, based on an old, old story (in fact, one of my favourites of its kind, about a man given the twisted gift of prophecy along with the inability to lie, often with the proviso that the results will come back and hit him). “An ancient tale. A new twist. A musical journey. 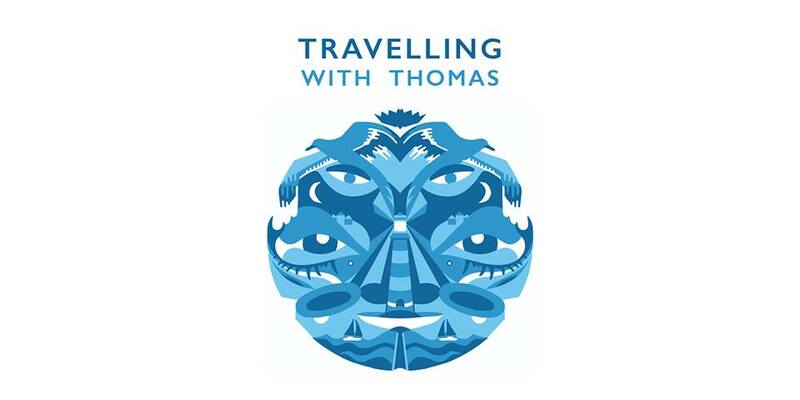 ‘Travelling With Thomas‘ presents an interactive gig that presents beautiful new songs, music and artwork to explore the legends and folklore of Thomas the Rhymer. Forced to travel to Fairyland, Thomas is helped and hindered as he tries to find a safe way home. It is a tale of fairness, love, truth and time. Come and join the journey! Laurel’s already an inspiring (or intimidating) talent – the founder, leader and choreographer of the self-explanatory Morris Offspring dance troupe; ceilidh fiddler and singer in The Gloworms; double bassist in Gadarene; and clogdancer in pretty much everything she does. She’s dipped into storytelling before, telling a semi-improvised selkie tale as the instrumental/dancing half of the ‘Under Her Skin‘ team (alongside performance storyteller Debs Newbold). Lizzie is even more deeply embedded in tale-telling, probably being best known as a third of the three-woman core of Thimble Theatre who assemble physical theatre out of circus, music and traditional arts. In addition, the ensemble putting the music together is a pretty fantastic cross-section of British folk, classical and theatrical crossover. It features singer and fiddler Ben Moss (Lauren’s partner in both Ben & Laurel and the spring-themed touring show ‘A Branch of May’), plus Lizzie’s Thimble Theatre cohort Harriet Riley (marimba and percussion, also in Spindle Ensemble and Tezeta). Other members are Hazel Askew (voice and flute, from Lady Maisery and The Askew Sisters), Nick Janaway (a.k.a. Newton Disc, voice and guitar), Deb Chalmers (fiddle and viola, from Stepling, The Mystery Fax Machine Orchestra and innumerable sessions), Sarah Moody (cello and voice, from The Devil’s Violin), and finally the Bellowhead/Faustus duo of Benji Kirkpatrick (voice, bouzouki) and Paul Sartin (fiddle, oboe, voice). Here’s some more upcoming September shows in London – a musical setting of First World War poems down at the Horse Hospital courtesy of parts of the Crass family, and an all-star, all-female folk meet at Kings Place to celebrate the collective indigenous folk music of Scotland and England (nice to see some fellow feeling there). 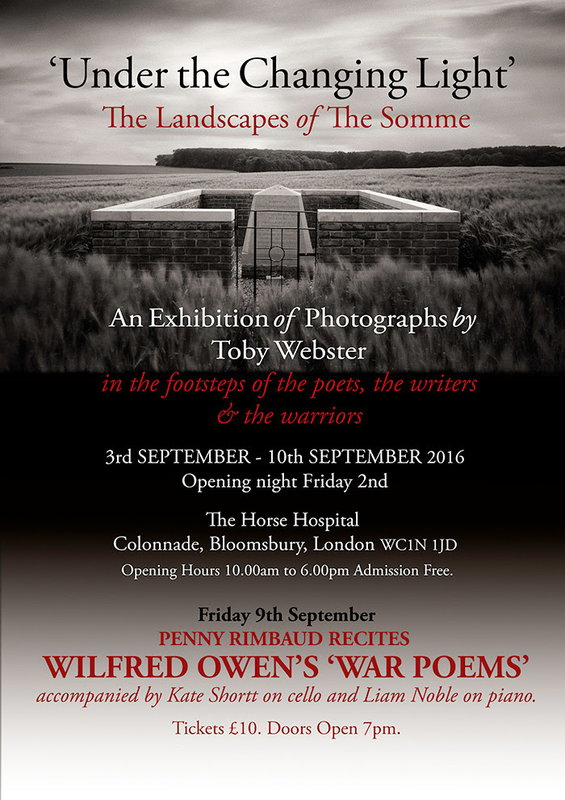 “As part of the exhibition ‘Under The Changing Light: The Landscapes of The Somme’ (consisting of photos by Toby Webster), Penny Rimbaud recites the works of Wilfred Owen with Kate Shortt (cello) and Liam Noble (piano). Regarding Penny’s accompanists, both Kate Shortt and Liam Noble have previous Rimbaud form. Both have collaborated with him in L’Académie Des Vanités forebear Last Amendment – itself formerly the Crass Collective or Crass Agenda performance art group, set up as a post-split arrangement enabling former Crasseurs to work together without either over-commodifying their ex-band’s name or being restricted by its form. Liam needs little introduction to those who’ve seen his spiky, droll playing across the British jazz scene over the last two decades (initially playing with Stan Sulzmann, John Stevens, Harry Beckett and Bobby Wellins, latterly leading his own projects or collaborating with Christine Tobin). So far, Kate is arguably less well-known; but her witty multi-instrumental singer-songwriter contributions to contemporary British cabaret have drawn comparisons to both Victoria Wood and Jim Tavares. Her Crass connections, continued membership of L’Académie Des Vanités and willingness to provide more sober aspects to events like this one demonstrate that she’s by no means cocooned in the cabaret box. 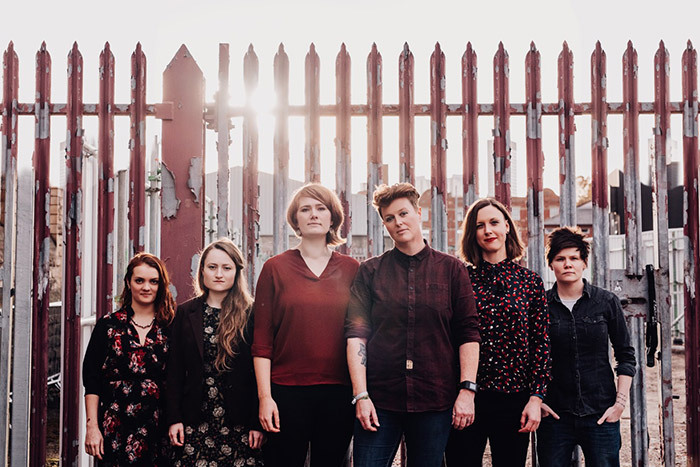 “In June 2015, ten of Scotland and England’s leading female folk musicians joined forces to explore the rich musical, cultural and linguistic heritage of the two countries. 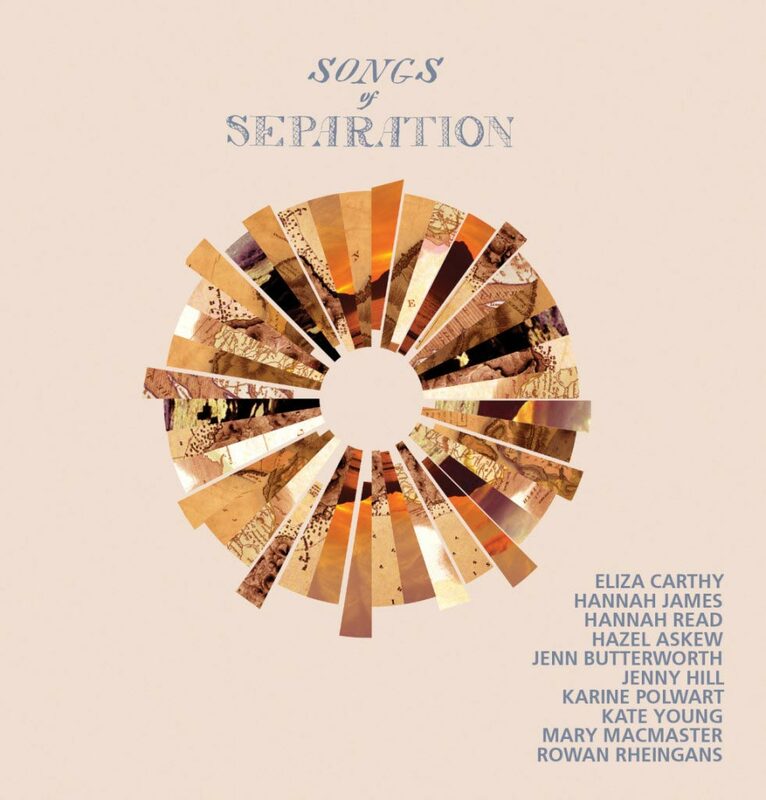 What emerged is one of the landmark collaborative folk albums of recent years, Songs of Separation. 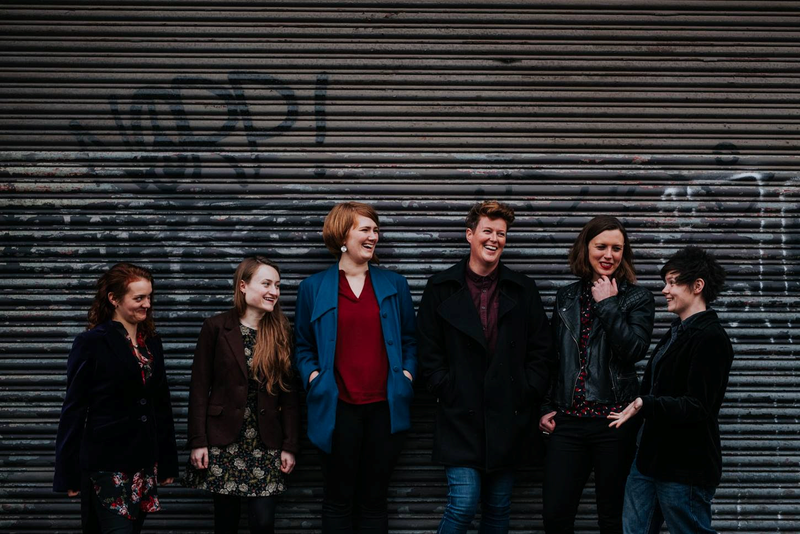 “‘Songs of Separation’ is an outstanding collaboration between ten of Scotland and England’s leading female folk musicians. Devised and recorded in just six days, on the fairytale Hebridean Isle of Eigg, the musicians explored the rich musical heritage of the two countries, drawing on their respective and collective musical experiences and crafting something both new and very special. “Celebrating the similarities and differences in our musical, linguistic and cultural heritage, and set in the context of a post-referendum world, the work aims to evoke emotional responses and prompt new thinking about the issue of separation as it occurs in all our lives. The collection of traditional and original songs aims to get to the heart of what we feel when we are faced with a separation; linking us both to previous generations who shared the same human experiences and responses to separation, and to generations that will follow. 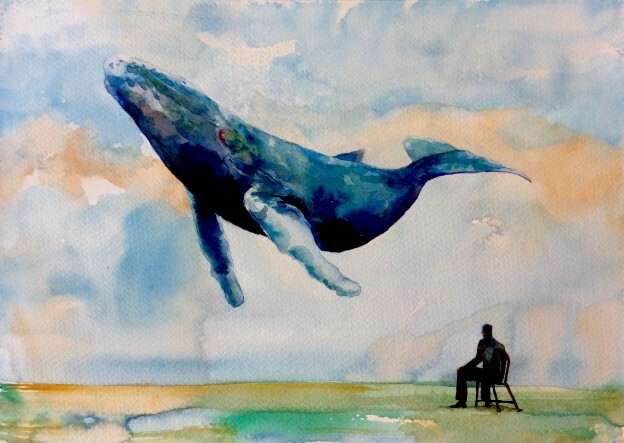 The horizons of the project are already evolving and speak as much about connection, as they do about separation. “The album was launched in January 2016, with a sell-out tour and received exceptional reviews from the music press and musicians alike. Opportunities to experience ‘Songs of Separation’ performed live are rare… and unmissable. This is the last ‘Songs Of Separation’ concert of the year, with previous 2016 performances having occurred at assorted festivals (Celtic Connections, Dumfries and Galloway Festival of Arts, Cardiff’s Festival of Voice, the Cambridge Folk Festival) as well as shows in Edinburgh, Stroud, Didcot and Bury. The project is ongoing, with recent developments including onstage collaborations with schoolchildren and mythology-inspired plans for field recordings, among other ideas.